WOFL’s mission is to provide ‘Dangerously Delicious Waffles’ by serving wholesome and freshly made sandwich waffles with delicious topping combinations that appeal to a diverse range of pallets. 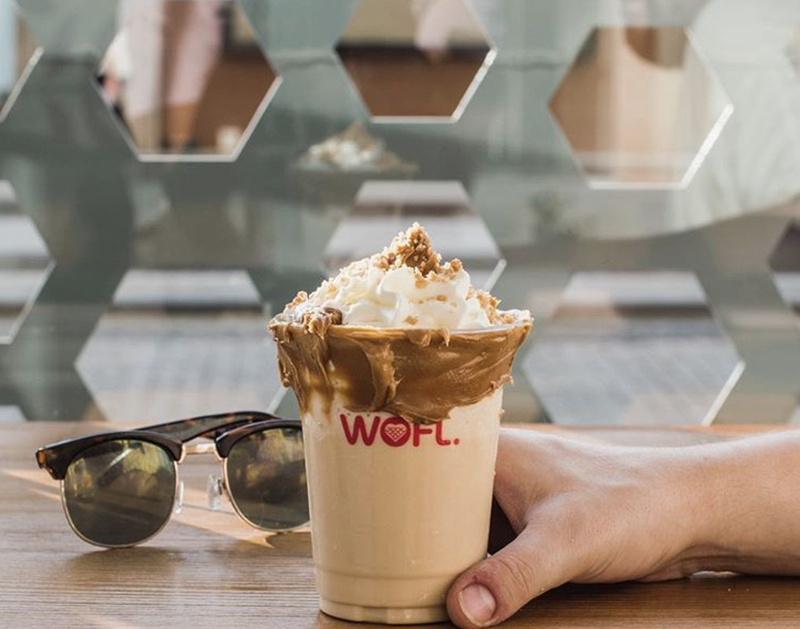 WOFL, inspired by its international founders has its roots in Dubai, U.A.E. and has been an integral part of the homegrown street food movement. WOFL launched in November 2015, and during its first year of operations, participated in a number of Dubai events to gauge the interest for WOFL products. 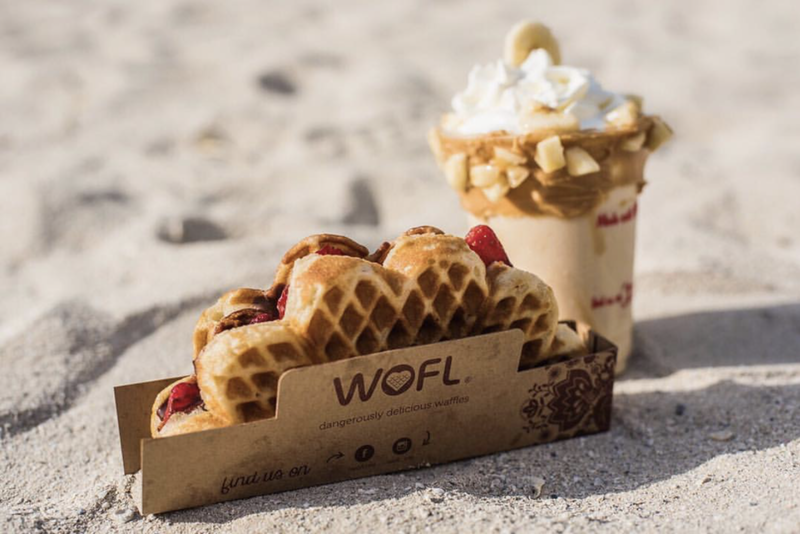 We were well received, and as a result, WOFL opened its first retail location in November 2016 at Jumeirah Beach Residence – The Walk. We opened our second location at Kite Beach, Dubai on March 2016. Our third location opened in Al Salaam Town Center - Mudon Villas, a residential community in May 2017. As we grow, we continue to add exclusive product mixes such as Solberg & Hansen coffees and Domo Stone Ground teas. WOFL is committed to supporting community events, adheres to being socially responsible and creating shared value.